The last date for submitting online application is March 8. Hard copies of the online application and the documents should be reach the respective Indian Oil refineries before March 22. 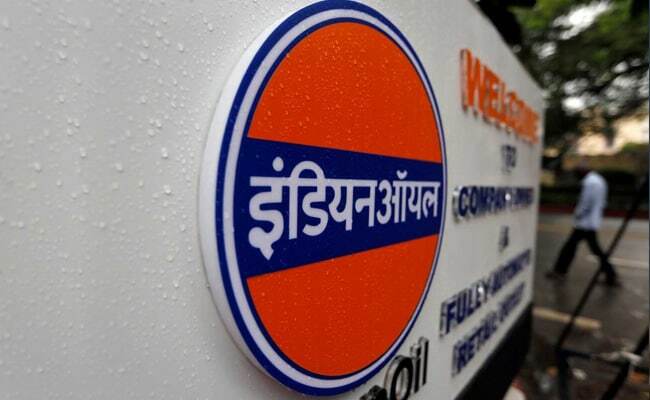 Indian Oil Corporation Limited (IOCL) has released official notification for engagement of apprentices at Guwahati, Barauni, Gujarat, Haldia, Mathura, Panipat, Digboi, Bongaigaon and Paradip refinery. Registration for the job will begin on February 16 and candidates can apply directly at the official website of IOCL at iocl.com. After submitting the online application, candidates shall have to take a printout of the online application form and send the same to the concerned refinery along with photographs and supporting documents. 10th pass candidates with ITI, Diploma engineers and graduates are eligible to apply for this job. The duration of the apprenticeship training ranges from 12-24 months. Indian Oil, the largest commercial undertaking in the country, will select candidates on the basis of written test and personal interview. The merit list will be decided by considering the marks of the written test and interview in the ratio of 85:15. IOCL will conduct the written test in March and interview in April. "As prescribed under the Apprentices Act, the Apprentices shall be paid consolidated stipend of an amount equivalent to a prescribed percentage of the minimum wages applicable in the State. In addition, Itie Refinery pays Rs. 2500/-per month to an apprentice towards stationery, conveyance and miscellaneous expenses etc., wherever applicable," said the recruiting body.